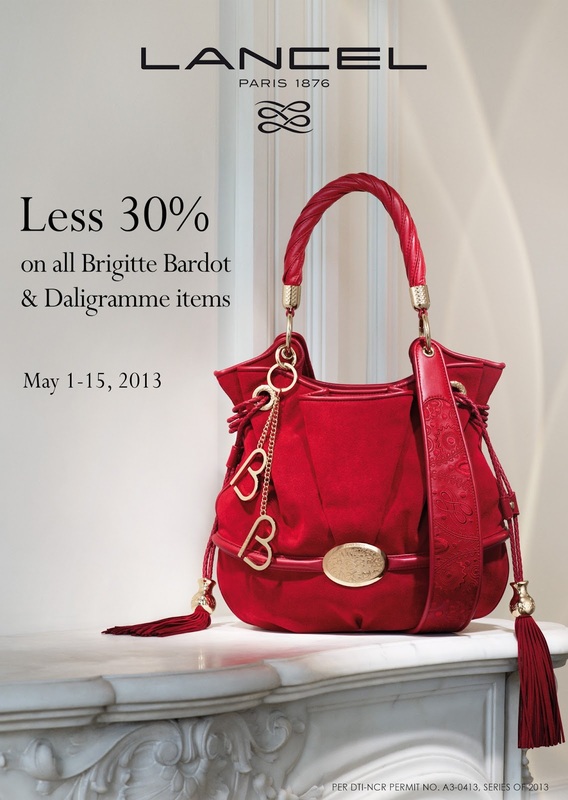 For this coming Mother’s Day, Lancel is offering a 30% discount on all regular items from the Brigitte Bardot and Daligramme collections, from May 1-15 only. 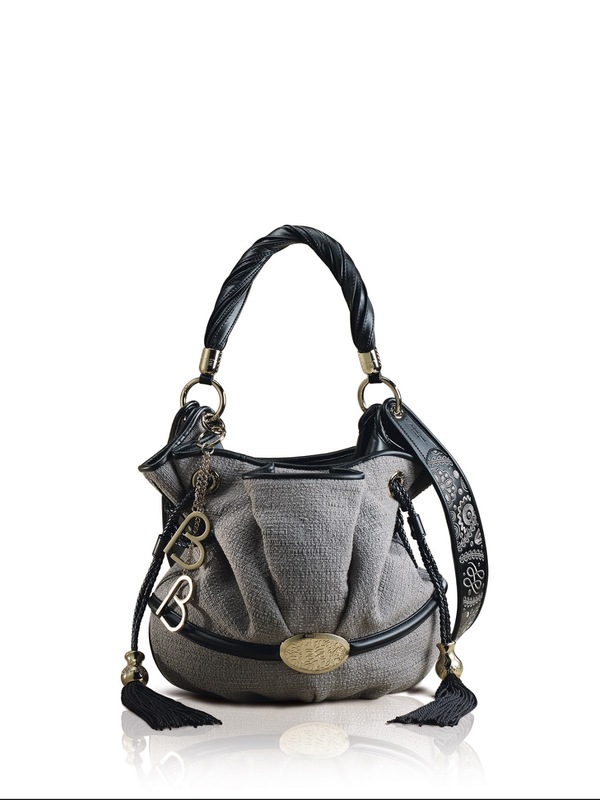 This is the perfect opportunity to give Mom a bag she will surely treasure. Avail of this limited offer at the Lancel boutique on the second floor of Shangri-la Plaza. Like sultry screen siren Brigitte Bardot, the BB bucket bag is a head-turner with its voluptuous silhouette, intricate details, and fine organic material. Bardot’s beauty, her joie de vivre and her femininity are exquisitely encapsulated in Lancel’s homage to the French femme fatale. The BB bag comes in fun colors and unique fabrics, and is an exceptional eco-chic gift for the bohemian mom who shares Brigitte Bardot’s spirit and style. Lancel’s Daligramme line was created in collaboration with the Fundació Gala-Salvador Dalí, based on the “alphabet of love” the brilliant Spanish painter invented for the love of his life, his wife Gala. No mere monogram, the Daligramme is a secret script that is a declaration of love. Art, romance and fashion come together in this collection, which features a variety of versatile bag shapes and styles, such as the Dalifun shopper, the Dalichic shoulder bag, the Daliglam clutch, and the Daligala bucket bag. 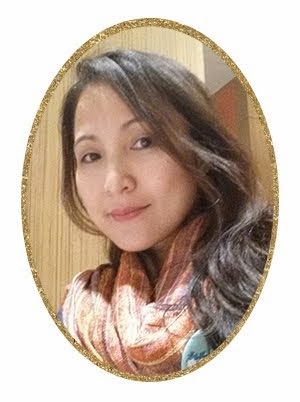 Mothers who are romantics at heart or appreciate great works of art would surely love to have their own Daligramme masterpiece.